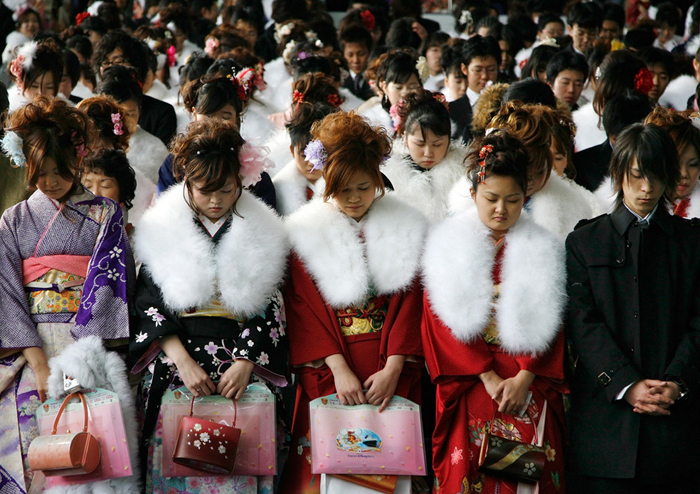 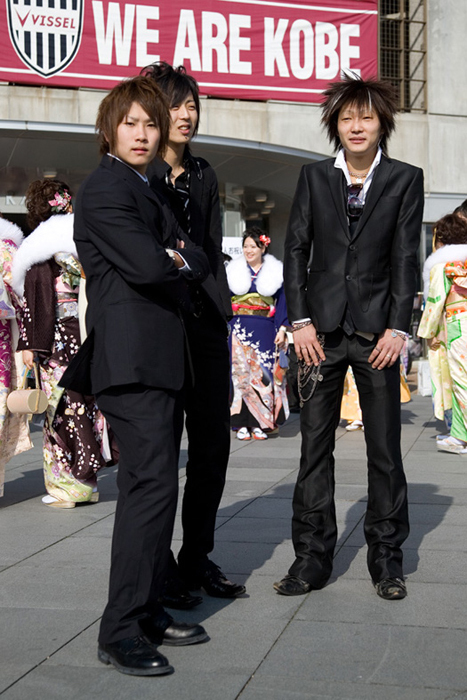 “Seijin no hi” is a Japanese holiday that is held on the second Monday in January every year. 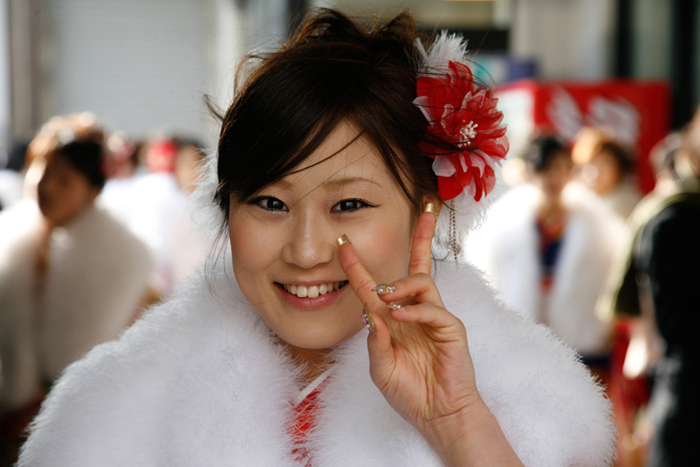 This is to congratulate all the people who reached the age of 20, the ceremony is called “Seijn Shiki” . 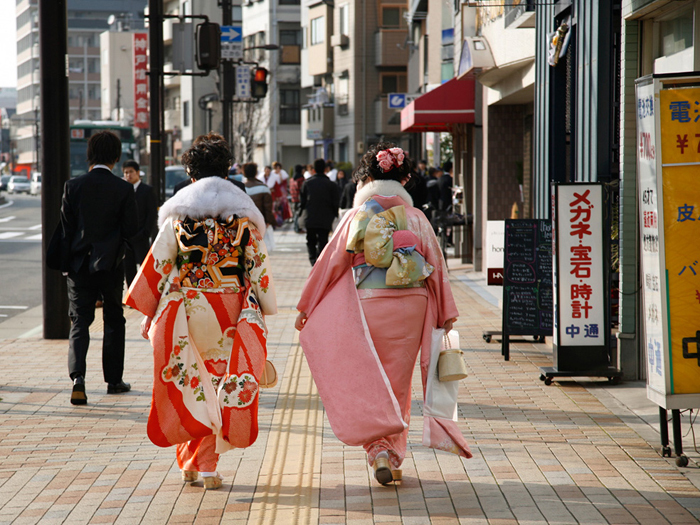 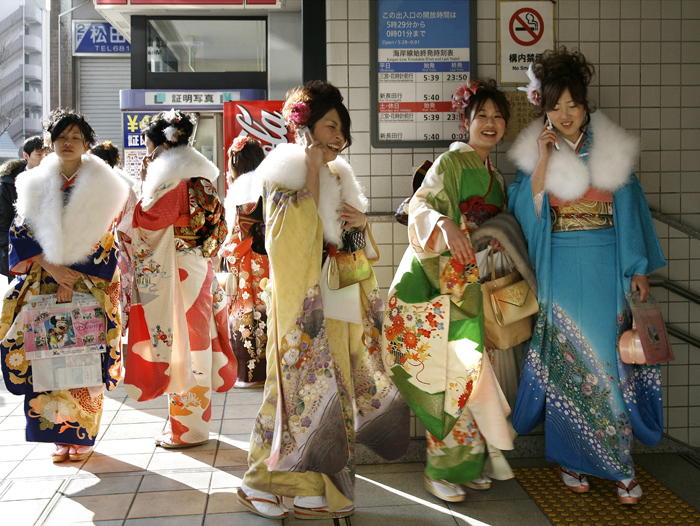 Many new adult women celebrate this day by wearing the beautiful Japanese traditional costume called “Kimono”. 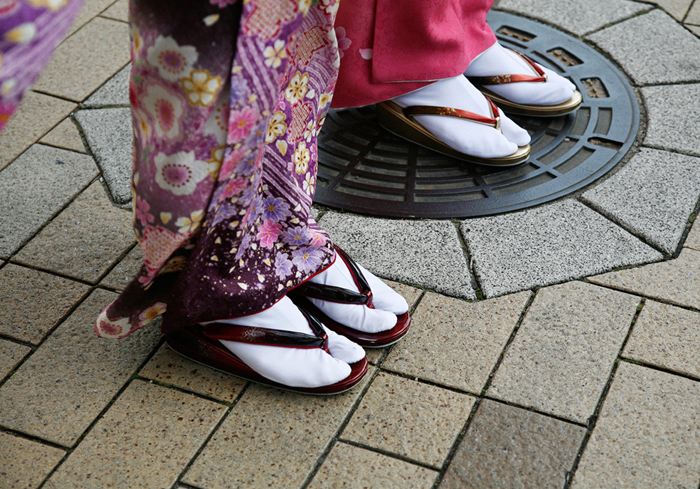 When you travel and stay in a Tokyo hotel around that time, you can see many new adult woman dressed up for Seijin no hi.